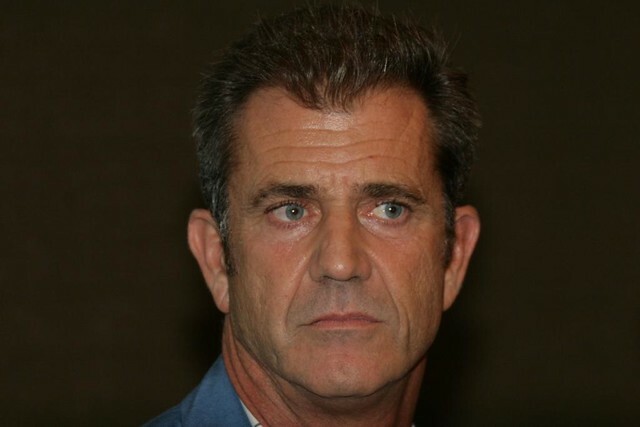 Mel Gibson will make a cameo in “The Hangover 2” as a tattoo artist. Gibson’s role was confirmed Tuesday by a person close to the production, who requested anonymity because he wasn’t authorized to comment publicly on the matter. The film, a sequel to the 2009 hit comedy “The Hangover,” is beginning production, with a release scheduled for May 2011. Warner Bros., which is distributing the film, declined to comment. Gibson might be hoping some comedy improves his tarnished reputation: a memorable appearance in the first “Hangover” film helped rehabilitate Mike Tyson’s image. “The Hangover 2” follows the characters of the first film on a trip to Southeast Asia for a wedding. The first “Hangover” grossed $462 million worldwide at the box office.